In finance, a lease is a contract wherein a person or property grants property, services, etc. for a specified period of time in exchange of payment. 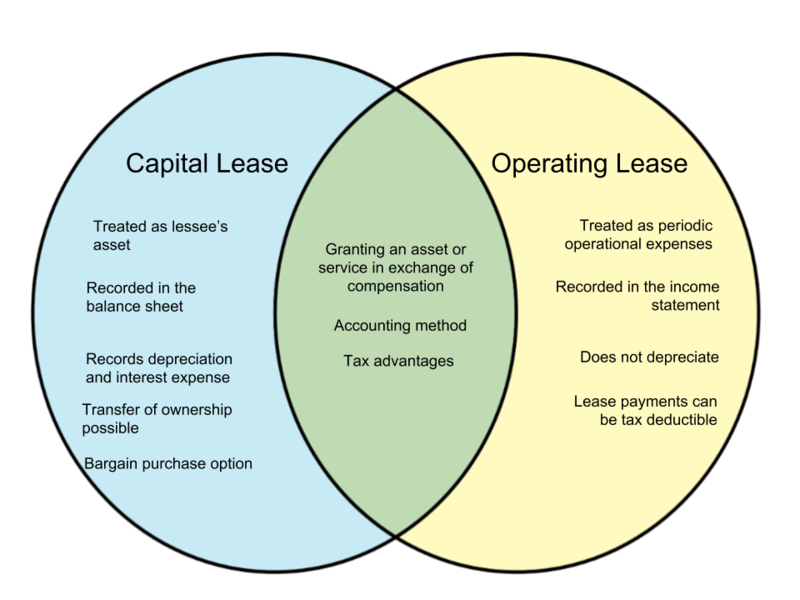 There are two types of accounting methods when approaching leases – capital lease and operating lease. In this article, we will discuss the distinction between the two. An operating lease is similar to renting out the asset in question and usually involve short-term periods. There is no transfer of ownership in this method of accounting. Payments are treated as periodic operating expenses and are included in the income statement. Because it is not recognized as an asset by the lessee, it is not part of the balance sheet. An operating lease is for right to use only – it does not transfer ownership from the lessor to the lessee at the end of the lease term. Meanwhile, a capital lease (also called a finance lease) is treated in a similar manner to a loan. The asset is seen as owned by the lessee and is recorded in the balance sheet. Because they are considered assets, the lessee records depreciation on the item. The asset also incurs interest expense, much like a loan. 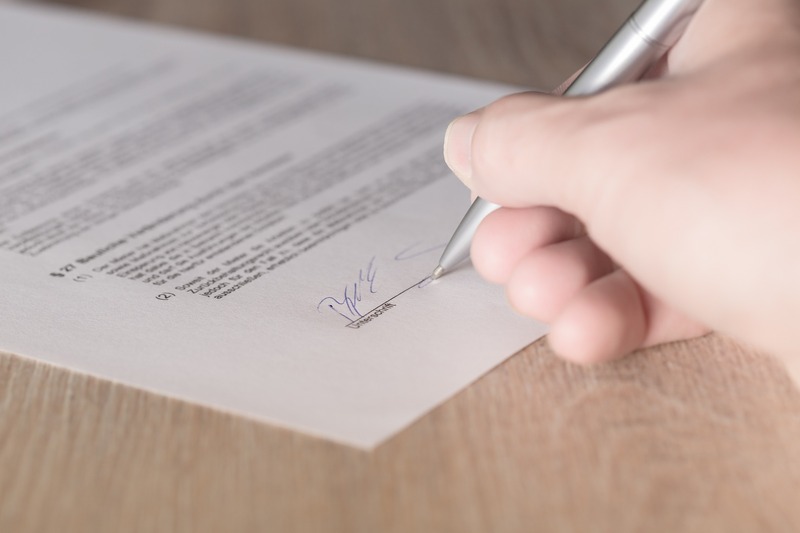 Unlike operating leases, there is an option to permanently acquire the asset after the term of the lease.